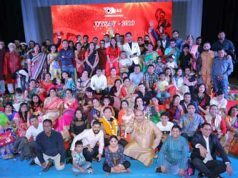 Bhubaneswar: People originating from the eastern Indian state of Odisha legally residing in the kingdom of Bahrain , intend to celebrate the 84th State foundation day event on the 5th day of April 2019 in Bahrain . 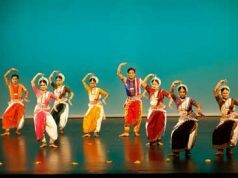 The profound cultural legacy and rich traditional heritage of Odias is being exhibited during this mega event which is expected to be witnessed by around 500 attendees drawn from a diversified spectra of local citizens and other Indian diaspora. 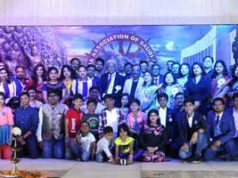 Few Dignitaries of Odia origin having significant contributions in social development, art , culture and linguistic advancement in international arena have given their consent to grace the occasion. Development of Odisha Tourism and promotion of refuse plastic bag to save environment is part of program. Odias , by and large are known as a peace loving and spiritually inclined community worldwide .It is envisaged that this endeavor of Bahrain Odia Samaja in spreading out friendly brotherhood -ness and assimilation of national pride through such cultural exchange event, would be helpful in enriching the global peace mission and at the same time commomorate the ancestral traditional values in the present -day generation.